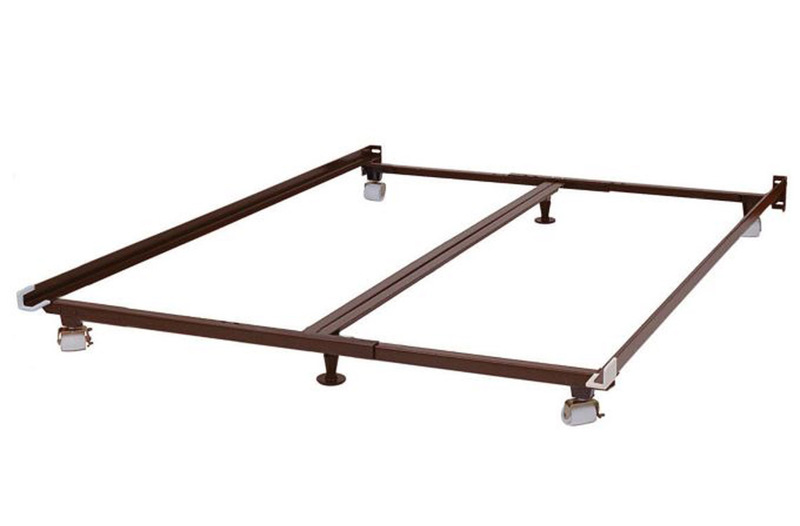 Not all metal bed frames fit both eastern and cal king beds. Here is a two models that will do the job. Knickerbocker is America’s premier manufacturer of bed frames, mattress foundations, and support systems for wood beds. We are a fourth generation family owned and operated company in business since 1919. Knickerbocker remains the only bed frame supplier committed to manufacturing all of our products here in the United States.